I m looking for a tree wall! Can someone give me a link of one please? Chinoquinha wrote: I m looking for a tree wall! Chinoquinha wrote: I tried to transfer some lieber's track statues to mine and nothing appears, what's wrong? I do the exact same thing everytime but the objects and decals of some track doesn't show up in my track. For example, things from Hurricane Hills and Liebers doesn't. Things from WWRanch shows up in my track. Has Haggqvist released the trees he used on benkeboda? I need some Scandinavian trees like pines and birches. 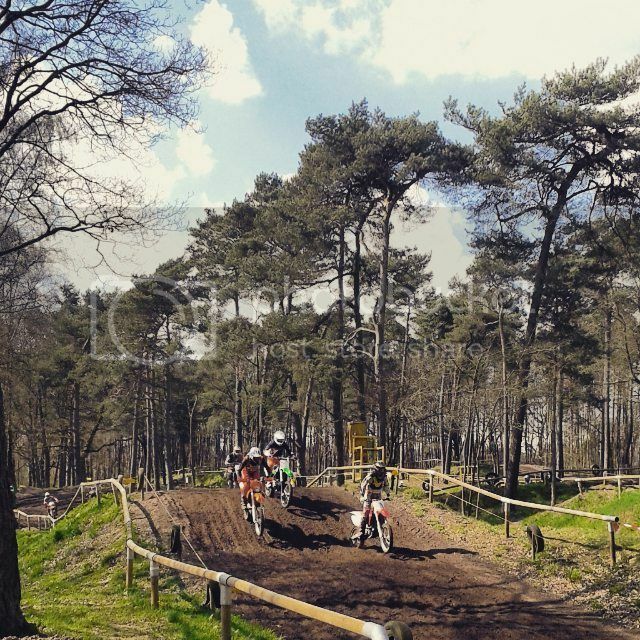 yamaha#521 wrote: Has Haggqvist released the trees he used on benkeboda? I need some Scandinavian trees like pines and birches. You can always use the ones from benkeboda, make a reference to them. Just that the people downloading it must have that track. Oh, feeling like a total noob. Thanks! Has someone a blender file for a truck? And a psd for it? Wanna try and do renders and stuff, but I dont have a blend file for it. 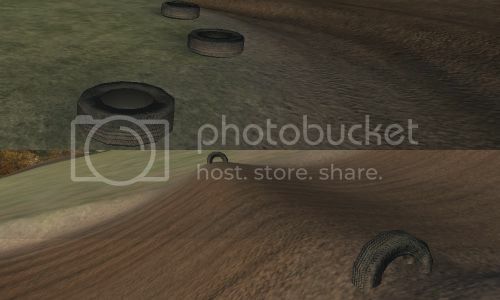 I loved how the terrain was a delish sandy-loam composition and turned out to be soft yet so rough... if you managed to match that on point ill for sure want to see what you got working. 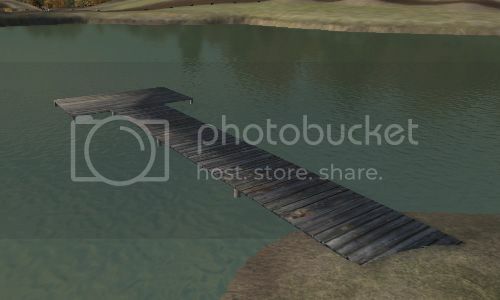 Is there a model that looks a bit like those fences? my first ever blender model. 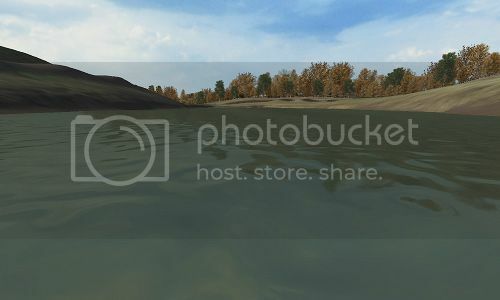 Here are the objects I made for Sweetwater MX (http://forum.mxsimulator.com/viewtopic.php?f=4&t=43117). Each comes with .jm, texture, norm, .shp if applicable, .psd template, Blender file, statues snippet, and preview image. Use them for something awesome! A 905' square water plane which uses JLV's animate ripples. Make sure to change “@yourtrack” to the appropriate path in both the STATUES and WATER_NORM-REPEAT.SEQ files. You can adjust the reflectivity in the material settings in the .blend file. 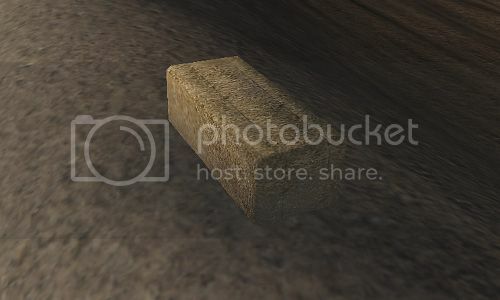 Low poly hay bales in 2 standard sizes, 36" and 48" long. I prefer the look of the 48", so I only made a .shp file for that one. They both share the same texture. Average size car tires for track markers. Includes horizontal and vertical versions. Horizontal version has .shp. Includes single and double length versions with various post combos. 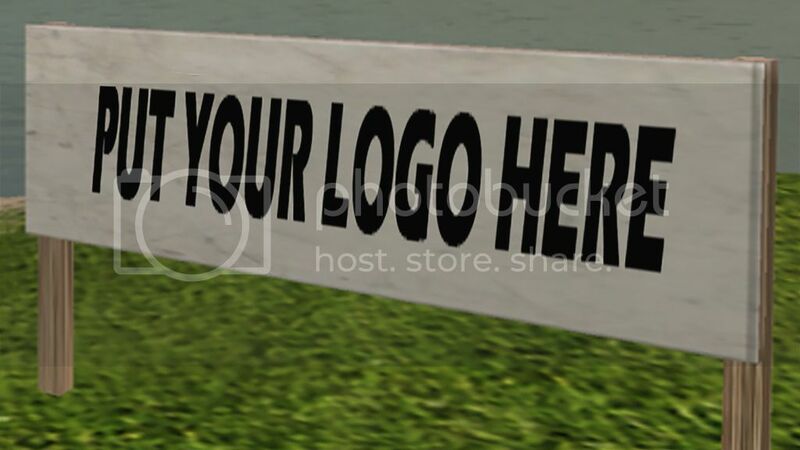 Includes template for both banner and pennant versions. 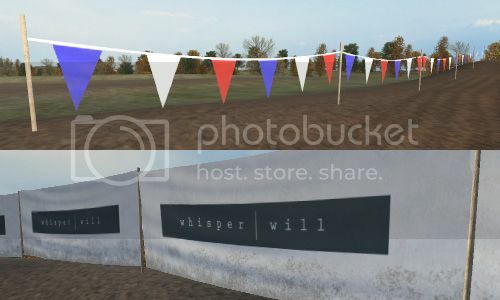 I made a WOOD BANNER (WELCOME TO...) for Crossland MX Club ( http://forum.mxsimulator.com/viewtopic.php?f=4&t=43734) and decided to release it. Use it for something awesome! 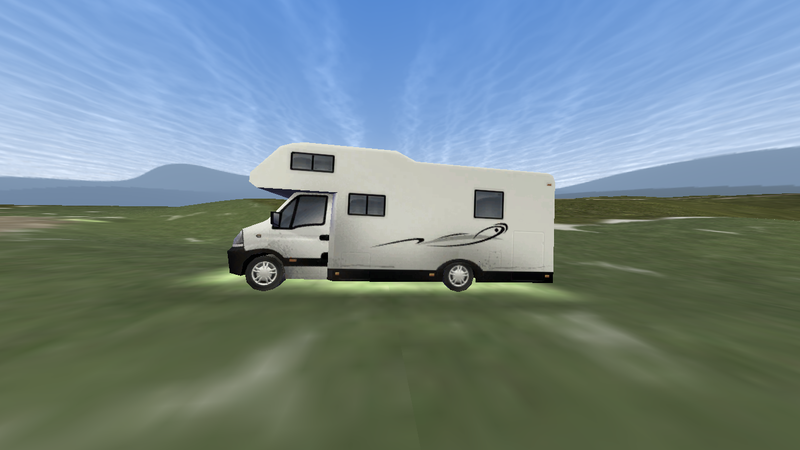 Ohagan75 wrote: Does anyone know if there is a RV or camper type model is released? I've been trying to think if there was one released but i can't remember one being on a track. I have found it I have the link to download.